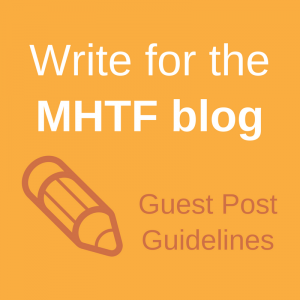 At the MHTF, it’s Mother’s Day every day! 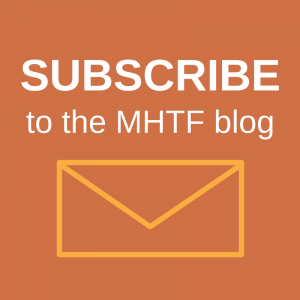 Check out the many MHTF partner organizations are seeking donations in honor of mothers to support the important work they do to promote maternal health. This Mother’s day you can not only make your mother happy, you’ll help improve the lives of mothers around the world.